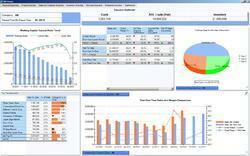 Our organization is very well known name in wholesaling, trading and supplying CEO Dashboard Software. It is provided as per the details of clients. It boasts of excellent interface. Looking for “CEO Dashboard Software”?